Spousal support, or alimony, is payment to a spouse after a separation or divorce. 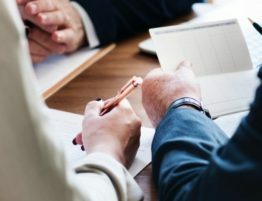 This payment, based either on an agreement between the divorcing spouses or decided upon by the court, is to limit any unfair economic effects a divorce may have on a lower-wage-earning or non-wage-earning spouse. The spousal support payment offers continued financial support for a spouse to remain at home to raise children and/or to continue the standard of living that was had during the marriage. Spousal support differs from child support in that it supports the ex-spouse and might be paid with or without dependent children. What Determines How Much Spousal Support Will Be Paid? Financial needs of the recipient spouse. Ability of the recipient spouse to pay for his/her needs. 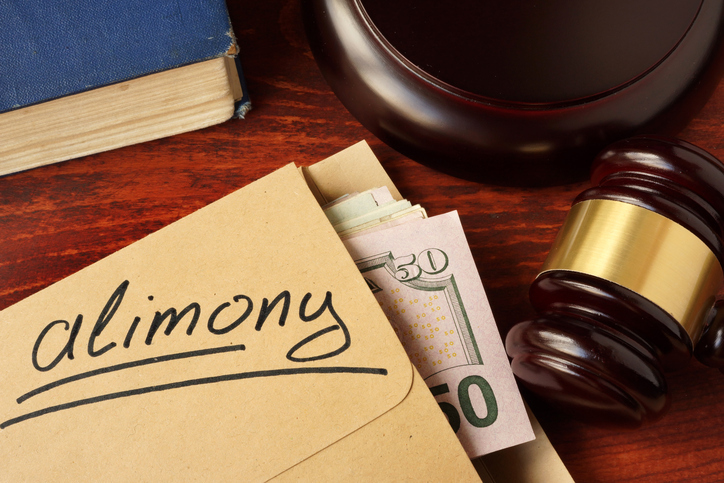 How Long Can You Expect to Pay or Receive Alimony? What Should You Do If Your Ex Refuses to Pay Alimony? If a judge has ordered your ex to pay alimony but he or she refuses to pay the full amount or refuses to pay any amount at all, it’s important to take immediate legal action to compel your ex-spouse to follow the Court’s orders. A spousal support lawyer can help you through the court process when it comes to getting the money you deserve. Contact Burton Family Attorneys today with your alimony case! 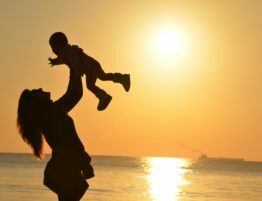 When Child Support Is Late, Can You Withhold Visitation? Divorce Litigation — What Happens to the Pets?